A mixed learning environment can have lots of benefits. But some teaching strategies may not apply well to both genders. The way that both boys’ and girls’ brains tick is different. Here are some ways of getting boys to learn that differ from girls. 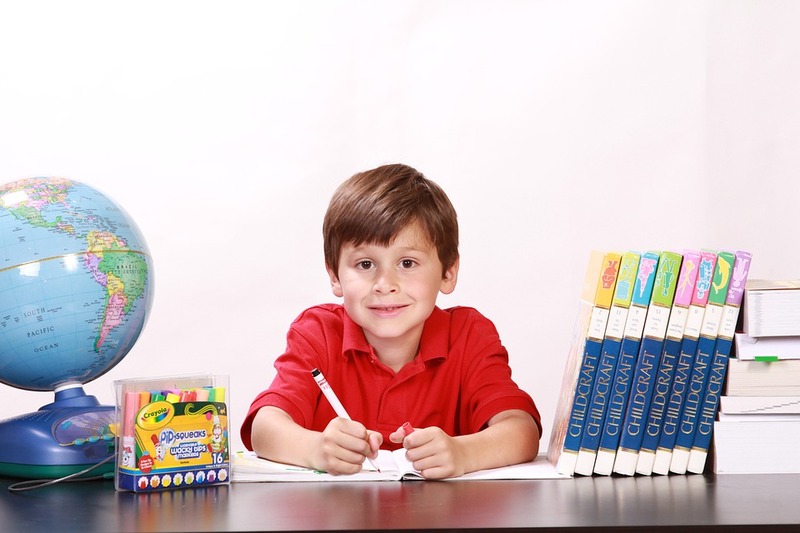 Boys will often fidget more in the classroom than girls, swaying on their chair or doodling with a pen and paper. Quite often this is not out of defiance – it is simply because boys feel the urge to stay active more. It’s for this reason that practical learning can often be more beneficial than having to read or be dictated to (girls are naturally more word-focused and so may benefit more from these strategies). There are many outdoor games that can encourage boys to learn. However, there are also many strategies more suited to indoors. Educational video games have taken off and can often be a great motivational tool (they can be even be reserved as a treat). Arts and crafts games meanwhile can be great for getting boys’ hands busy. Generally, boys will find it difficult to take criticism onboard if there’s not sufficient reasoning behind it. They can’t just be told something is wrong – they need to know why it’s wrong. Girls may be more trusting of a teacher’s judgement – if they continue to do it wrong it may be out of defiance. Boys may continue to make an error over and over again because they haven’t been thoroughly explained why it is wrong. Boys are naturally much more competitive. When it comes to performing well in class, they may try to compete against other classmates. Girls in contrast are much more likely to succeed in order to do parents and teachers proud. Whilst it is good to encourage some competition in class, this has to be healthy competition that doesn’t make those that aren’t achieving feel worthless or develop contempt for those achieving high. Competing in teams can be a great way of benefitting both boys and girls – the boys will be motivated to outdo other teams, whilst girls will be motivated to collaborate and prove themselves within the team. When it comes to getting high grades, boys may get more complacent than girls. It’s not uncommon for girls to get straight ‘A’s and still put themselves down for not achieving more – something that can be frustrating for teachers. These high-performing girls need to be continuously encouraged even if they are doing well. Boys meanwhile are less likely to be as self-critical if they are achieving high. They may not need the extra praise that girls do and it could cause them to slack. This is common with boys achieving straight ‘B’s – many may be happy to continue getting these grades despite being able to do better. Positively encouraging boys that they are capable of even more and drumming this into them may spur them to go that extra mile.